I sold this property in THREE Days! The Beachwood Canyon neighborhood is home to many celebrities, company executives and creative individuals. Minutes away from Hollywood, yet tucked away from the city noise this Los Angeles canyon has it all – architectural homes, hiking and horseback riding, views and the convenience of the city! 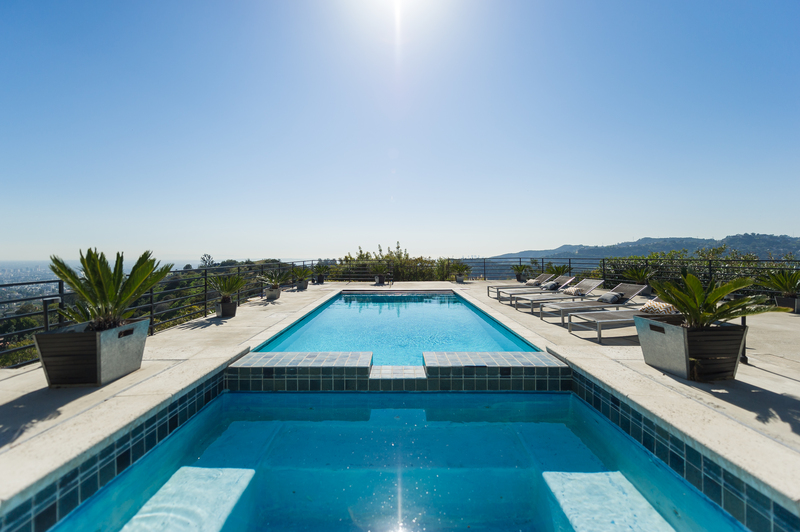 Situated at the top of Beachwood Canyon, this spectacular architectural home offers a one of a kind roof-top pool, spa and cabana with 360 degree panoramic views! 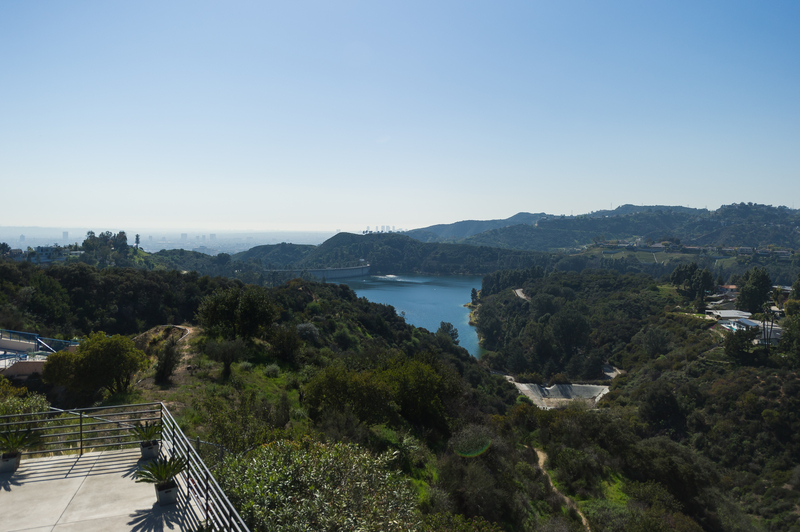 The stunning unobstructed views from downtown to the ocean and of course the famed Hollywood Sign, the reservoir and Griffith Observatory. I’d love to hear about your neighborhood and what makes it special. Leave me a comment below or Check out my web-site: www.CortneyBailey.com and contact me!